Trade Show Marketing.com is the leading resource for today’s trade show marketers, trade show designers, corporate planners, and marketing professionals who aim to be a dominating authority in their industry. With expert articles, insider tips, and creative marketing ideas, Trade Show Marketing.com is the ultimate authoritative resource for trade show marketing professionals and the only resource you’ll need to become a powerhouse in trade show exhibition. 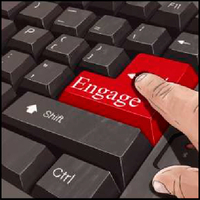 We’ve got our fingers on the pulse of the trade show marketing industry. Through the partnership of Trade Show Marketing.Com,TradeShow.News and PR Newswire, you will be the first to discover what’s hot and what’s not in the world of marketing. Lead, don’t follow — keep Trade Show Marketing.com at your fingertips when you need your daily dose of marketing inspiration — it will have your competitors asking What’s their secret! In the high stakes game of trade show marketing, you’ll want to ensure that you and your marketing team have the knowledge to dominate the trade show floor at your next convention or trade show. 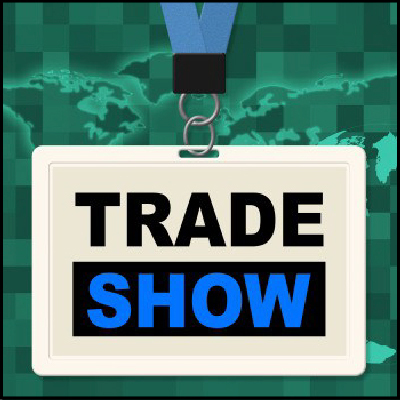 Utilize the information and resources available at Trade ShowMarketing.com, the most powerful trade show marketing resource on the web, to stand out from the crowd. Each time you read an article, marketing tip, or a new promotional idea, rest assured that you’re receiving the best quality information on the web. 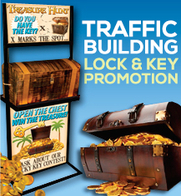 Trade Show Marketing.com is powered by our parent company Promotion Store. Nothing beats experience. 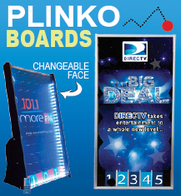 Promotion Store has been the absolute authority on trade show marketing and event marketing for over a decade. 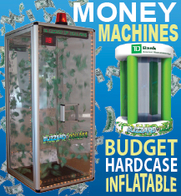 Promotion Store broke the mold with the introduction of revolutionary trade show marketing promotional ideas such as Blizzard of Dollars Cash Cube Money Machine, Prize Safe, and discount customized ad specialties. Today, Promotion Store continues to challenge and inspire trade show marketers from all over the world. 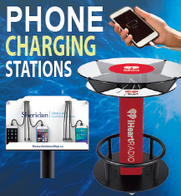 Beyond the wealth of information offered on their websites, Promotion Store provides expert trade show marketing consulting to help businesses drive traffic, sales conversions, and maximize return on investment. 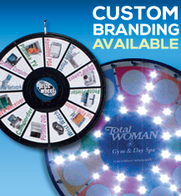 Make your next trade show a true success — contact one of our trade show marketing experts today at 800-573-3111. Are you a pioneer trade show marketer? 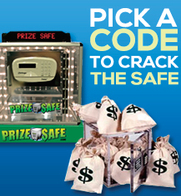 Are your trade show marketing ideas considered to be the best? We are always on the lookout for original ground-breaking articles to add to our extensive article database. In return for you contribution, we’ll include your author biography and a quality link back to your site.